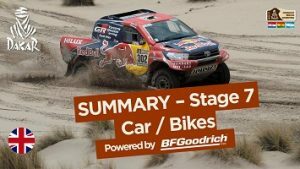 The 2017 Dakar Rally was the 38th edition of the event and the ninth successive year that the event was held in South America. The event started in Asunción, Paraguay on January 2, then ran through Argentina and Bolivia, before returning to Buenos Aires on January 14 after 12 stages of competition. 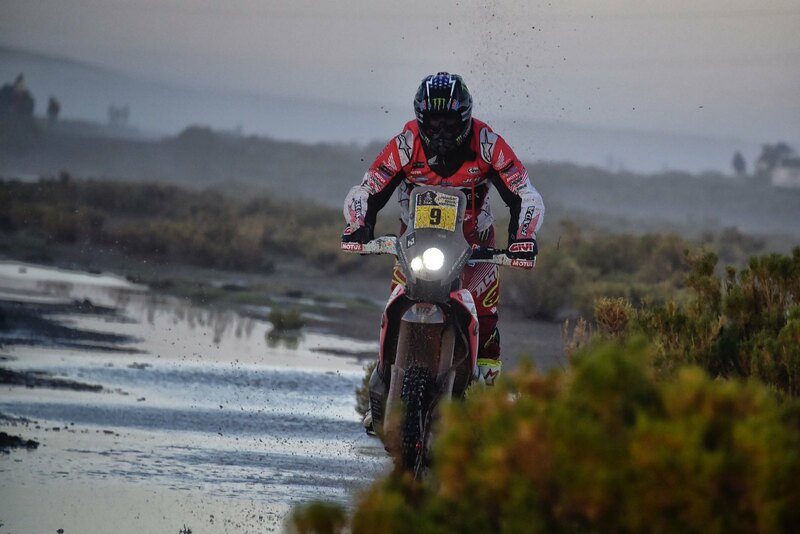 This year saw the introduction of the new UTV category.The 39th edition of the Dakar Rally began Monday in Paraguay—the 29th country to be featured in the famed off-road rally. 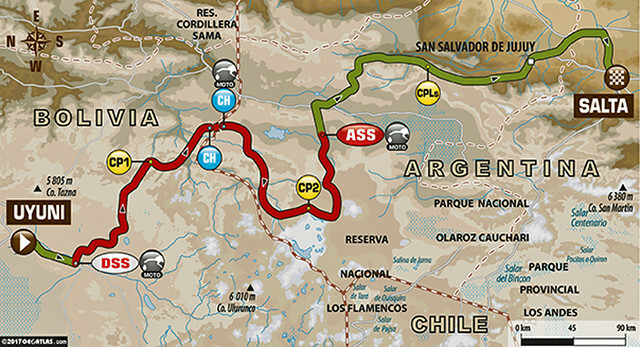 The stage consisted of 282 miles with a 24-mile special, and took riders from Asuncion to Resistencia. The short special, which featured slippery terrain and a tropical climate, was initially won by Yamaha WR450F pilot Xavier de Soultrait.But the Frenchman, who is supported by factory Yamaha, was later penalized a minute for speeding during the link stage, which dropped him down to 10th. This gave Sherco TVS Rally Factory’s Juan Pedrero of Portugal the overall stage-one win at 2017 Dakar.